Cute Baby Clothes: 10 BIBS that will make you smile! 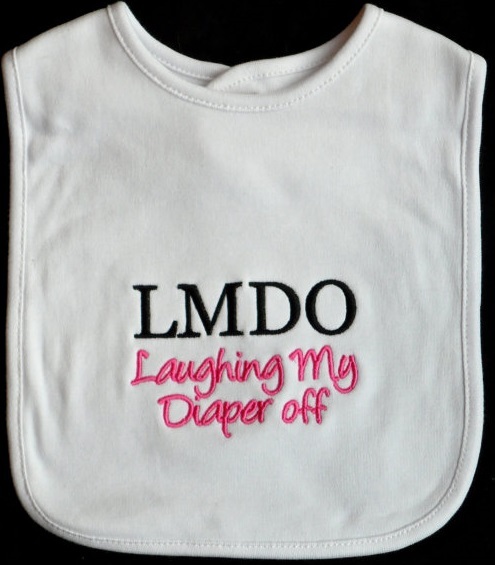 Top 10 BIBS That Make a Statement! Bibs are an underrated clothing item that are not just used for wiping that cute little mouth, but they often become more prominent than the actual shirt (specially when your newborn is few months old and starts to drool). 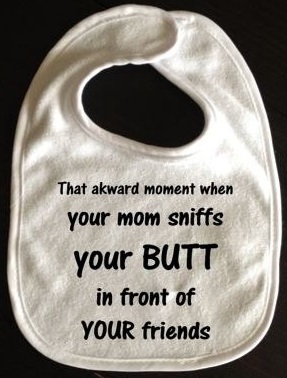 The moment you notice a baby, your eyes automatically fall down at the bib. 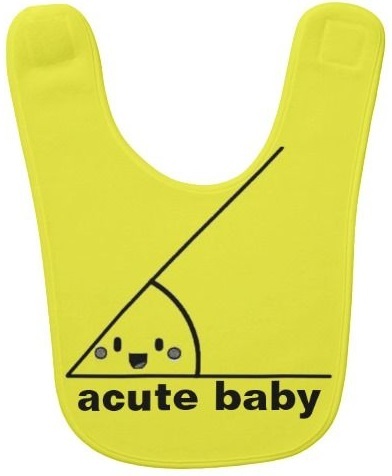 And who doesn't like a cute bib? Here are our top 10 bibs, in no particular order, that are sure to make us smile. 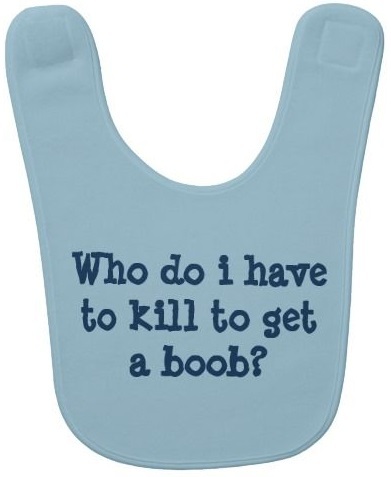 The statement on this bib definitely made a statement! This is an all time hit; you must have seen its variants roaming around the internet. LMDO - The baby version of you know what! If you have been chatting or using social media, you are sure to know where it originated from! 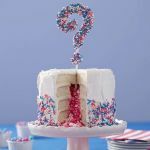 Do you have a cute baby? You don't really have to be a mathematician to know the term 'acute angle'. 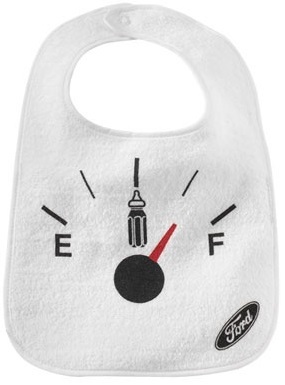 How about this bib? 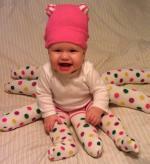 This is one cute and adorable baby clothing item. Don't you think so? BYOB = Bring Your Own Bottle! 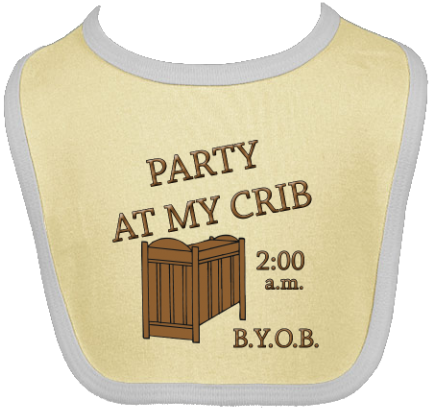 Don't all babies love to have a party right when their parents are half asleep? 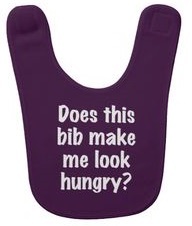 This bib says it all! If you are having trouble with your little one's sleep routine, our Sleep section is sure to help out! Now, who doesn't want a photo with a cutie pie? Had I implemented this, I would have become a millionaire with my two cuddly lovelies...Would you? 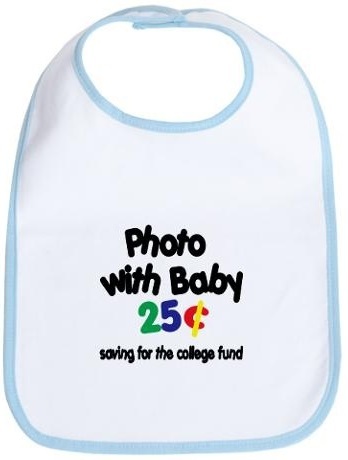 Your baby's bib is not just any average part of the baby dress, it covers up a significantly large portion of your baby's shirt, and hence is obvious to everyone. Baby Jokes - because every parent deserve a good laugh. 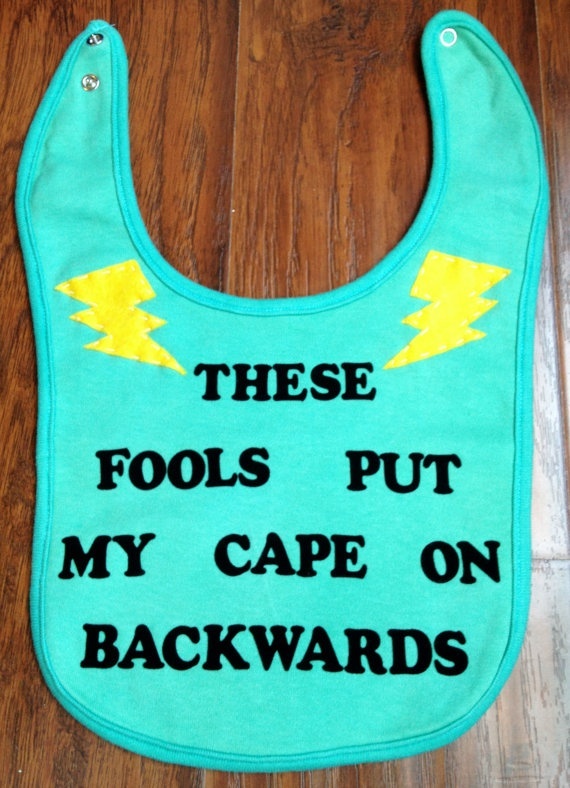 Return from Cute Baby Clothes: 10 Hilarious Bibs to Homepage.